To start a successful Suzuki programme, you need to have teachers who are well-trained in the method. 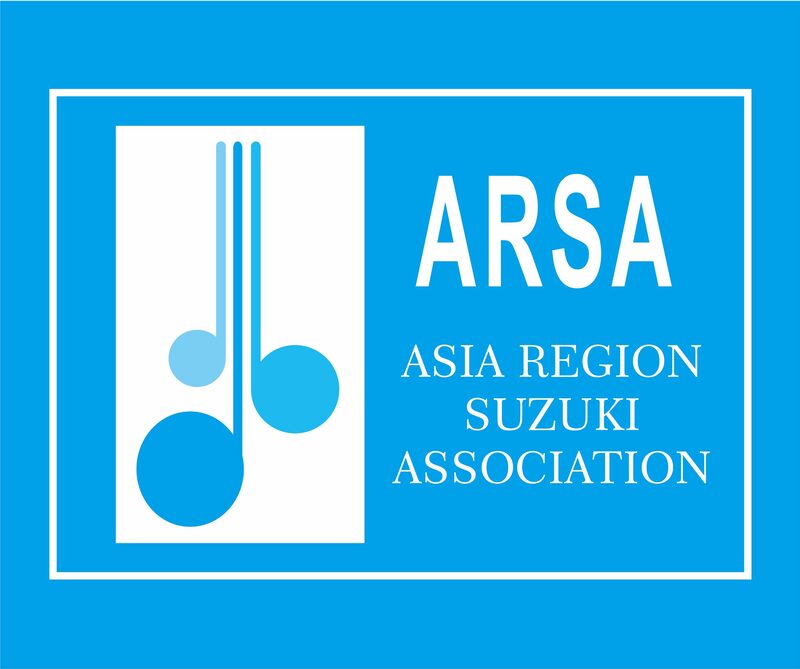 The training manual is crafted to ensure that all Suzuki teachers training with ARSA are organised, with proper procedures and kept to a certain standard. This manual, first drafted in 2014 with annual updates in 2015 and 2017, has been approved by the ARSA board of directors. New teachers who are keen to train, should read the Teacher training manual for more details on audition requirements and training requirements, etc. Existing trained teachers will be able to find more information about Teacher Certification Assessments in the manual. The manual also clearly states the process of training and teachers’ assessments.